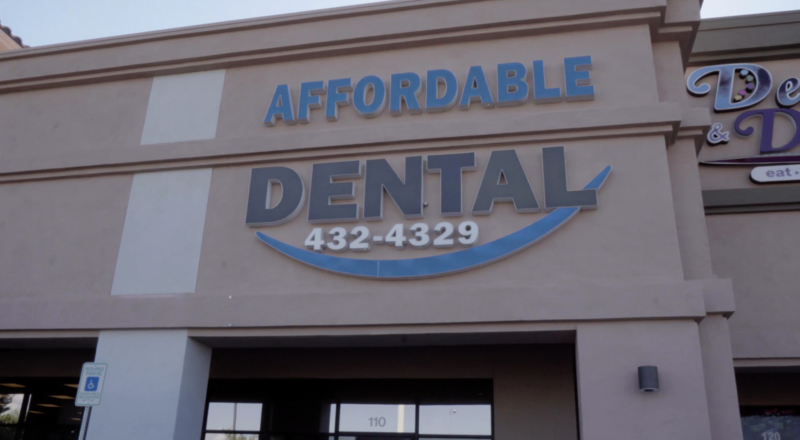 Affordable Dental is your place for friendly, gentle and convenient dentistry in Las Vegas. 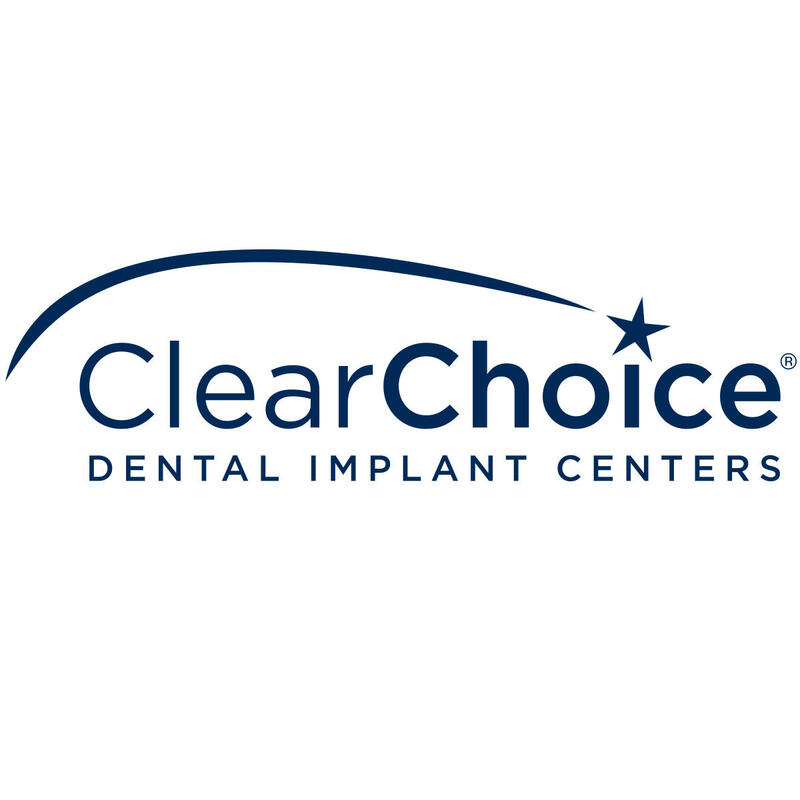 Make an appointment today at our state-of-the-art location. As soon as you step into our office, our staff will make you feel at ease before educating you about your treatment options. 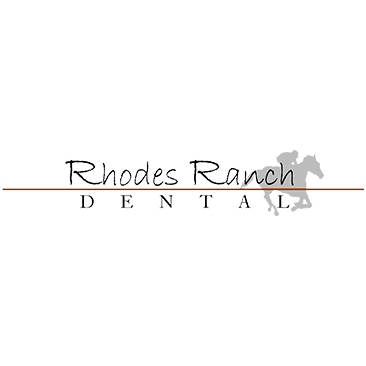 We also provide quality care with our expert specialists in orthodontics, implants, and cosmetic dentistry. 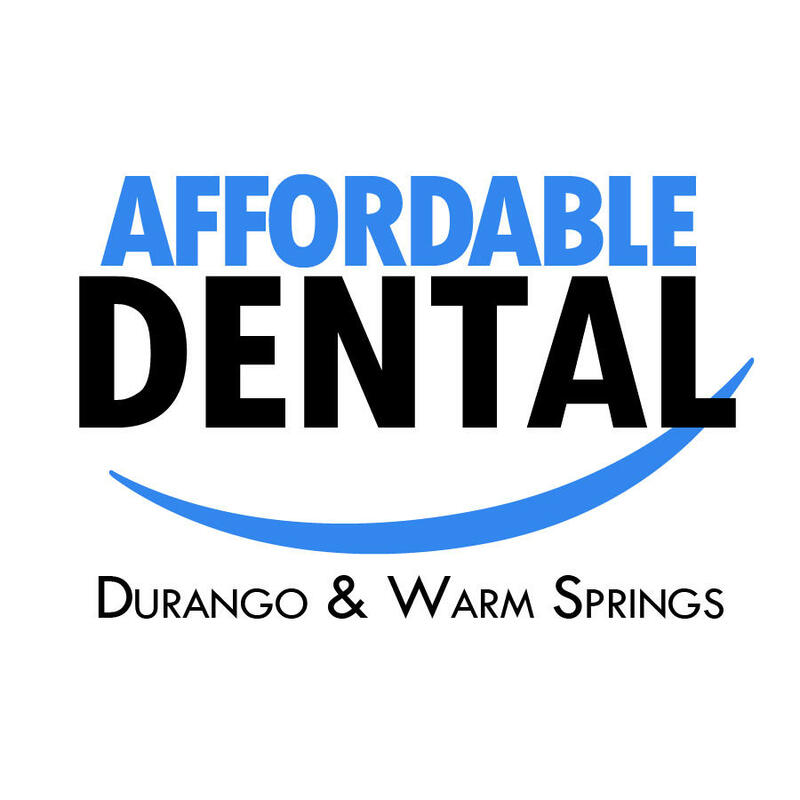 We offer a variety of services including teeth whitening, pediatric care, and are a trust-worthy and reliable Las Vegas emergency dentist.